Our next cheat sheet shines a spotlight on sushi, breaking down what you need to know to master the art of ordering and enjoying one of the world's most popular foods. Talking With Takashi Saito, The Man Who Makes "The Best Sushi On The Planet"
Arguably the poster child of sushi, nigiri (hand pressed) has gone from Japanese "fast-food" back in the day to haute cuisine Michelin star status around the world. It takes years for sushi masters to perfect the art of sushi and serving nigiri during an omakase course is the highlight of most luxury sushi restaurants. 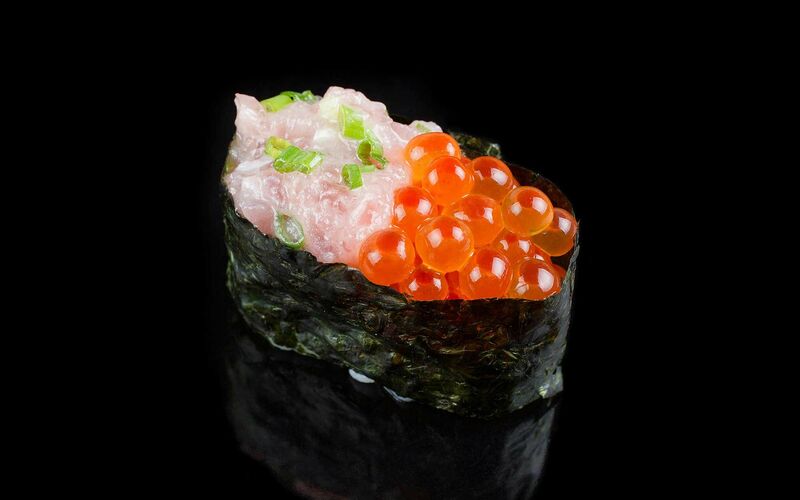 The get your fix in the Klang Valley, read our "ultimate guide to sushi".